Taisto Thorneus owner and operator of Lapland Wilderness Tours, native of northern Scandinavia, has a long experience in the sub-arctic wilderness. 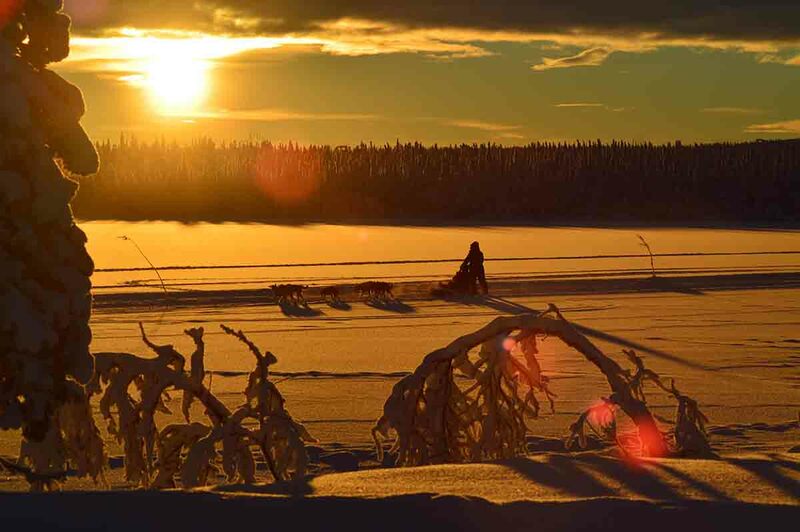 With over 35 years as a professional guide and tour operator, he has won numerous national and international sled dog races and made a 1700 km sled dog expedition across the Scandinavian mountain range in 1983. The longest such trip on Europe's mainland at that time. Recently between 2013-2016, Taisto has won The Swedish long distance championship 3 times out of the last five years, and in February 2017 succeeded in winning the Silver medal in the middle distance world championships in Ontario, Canada. He is a pioneer in developing sled dog tours for the enjoyment of many thousands of clients. All of our guides have an extensive knowledge working with Sled dogs and operating in our sometimes extreme Arctic environment. 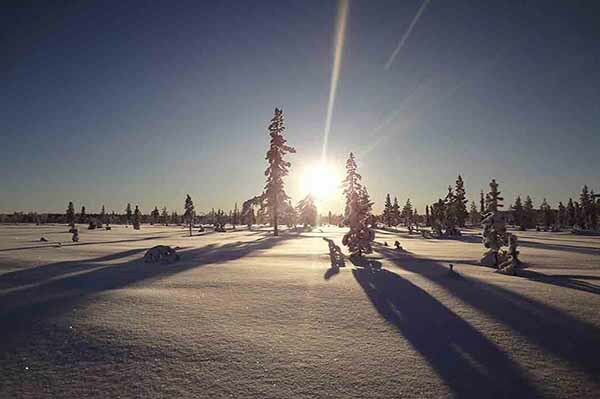 With years of experience in the Lapland Arctic Winter, we have developed a exciting range of activities to suit everyone. We are home to over 100 World class sleddogs and you will have an amazing time meeting our dogs and driving with them. Our experienced team will teach you everything you need to know in order to drive your own team of Huskies through the dark moonlit forests and across beautiful frozen lakes. 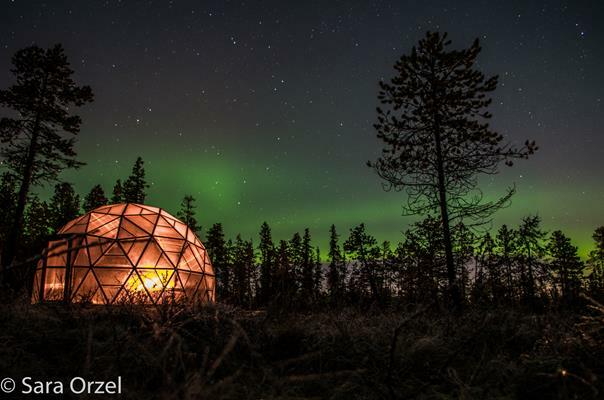 We also have Wilderness Cabins in various locations that we visit on some of our tours to enjoy local cuisine and share stories of our experiences with the the dogs, often under the beautiful dancing lights of The Aurora. 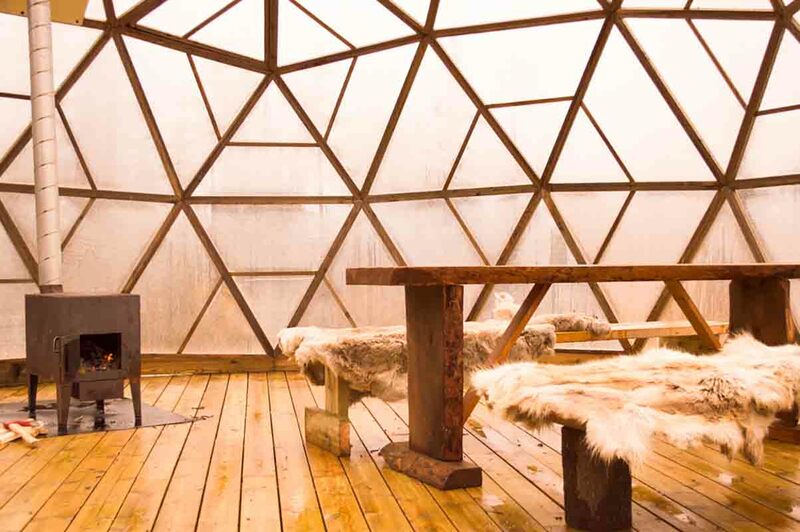 You can also visit our unique Aurora Dome where inside with the comfort of seating and wood heated fire we can gaze at The Northern Lights and share some coffee, cookies and maybe some Reindeer & Vegetable Soup. In summer we have a range of different fishing trips where we take you to our secret locations and with a little luck you can catch a variety of fish including Arctic Char and Salmon. Alternatively come and visit over 100 world class Alaskan Huskies and go for a short ride with them on the cart. 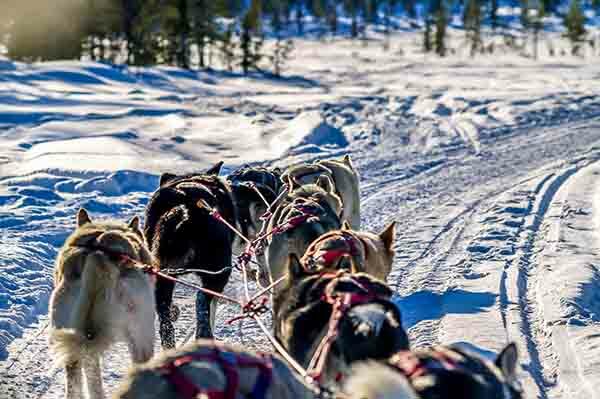 Lapland Wilderness Tours offer you the opportunity to drive your own sled or be driven by one of our experienced guides. we have short tours of only a few hours or we can customise something longer overnight or over a number of days. 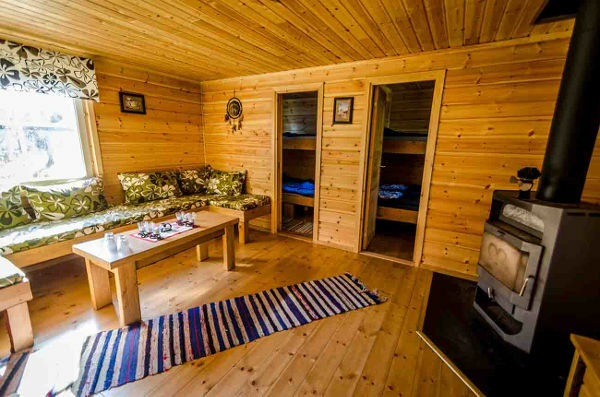 Here at Lapland Wilderness Tours we strive to be the best at what we do. we want to ensure you have an unforgettable trip Dog-Sledding with us and our amazing world class alaskan huskies.